There is 0 product in your cart. There are 0 products in your cart. 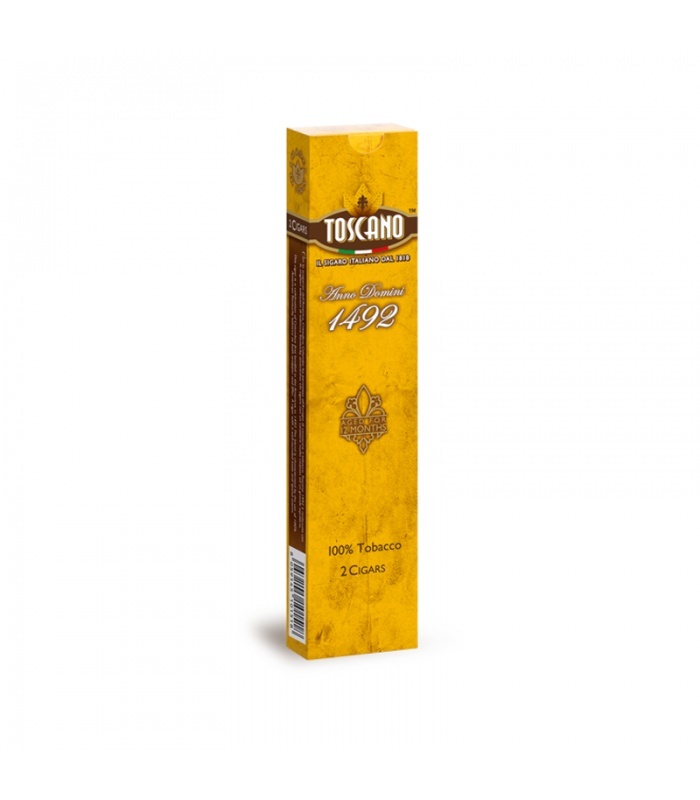 Toscano AD1492 is a tribute to the discovery of the Americas by famed Italian explorer Christopher Columbus, who incidentally came across tobacco during his voyages. Made with 100% Kentucky tobacco grown in Tennessee, this American beauty is intensely rich, tangy with hickory notes of molasses and honey. We highly recommend to store the cigars at 70-75% Relative Humidity and 65-70 °F (18-21 °C) for at least 7 days to allow them to smoke better. 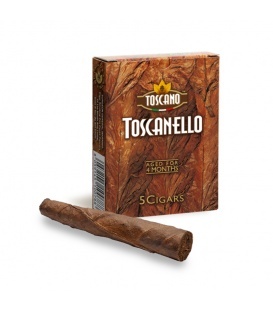 ItalianSmokes.com is a Multiverse Cigars Store. Copyright © 2009 - 2019 Multiverse Cigars LLC. All rights reserved. Other store(s) in the Multiverse family: VienneMilano Luxury Hosiery.